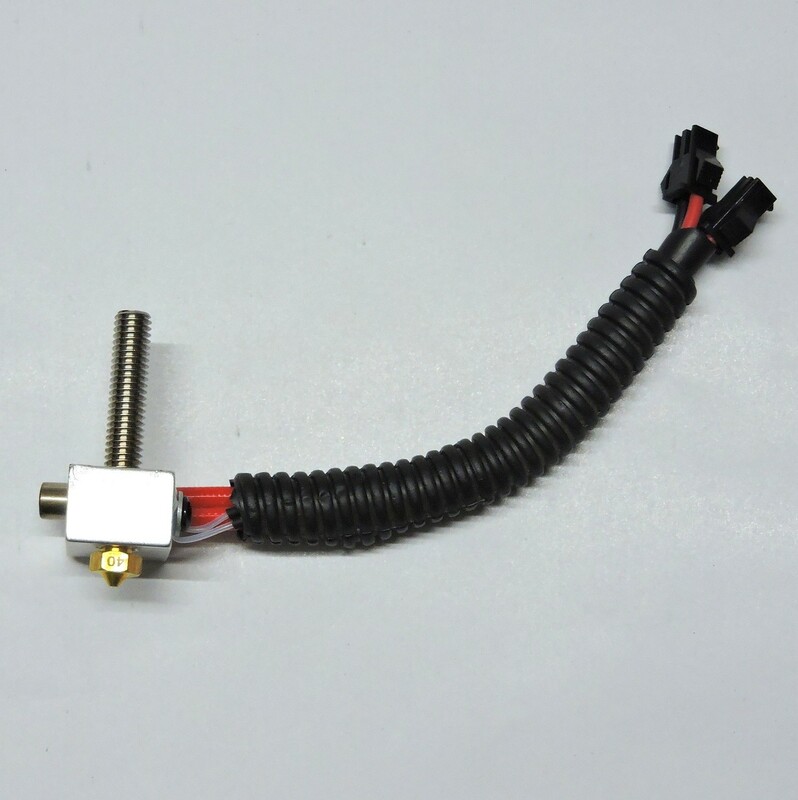 1) This Hotend is compatible with Mk8/Mk9 Extruder mechanism. It is ready to use and does not need any tightening of the nozzle. 3) Both the heater & thermistor wires has connectors at there ends, thus making hotend removal or maintenance pretty quick and easy. 4) Ferrules at one end of the heater cartridge, thus allowing for secure and easy connections on board.